New York – NYC Department of Small Business Services (SBS) Commissioner Gregg Bishop recently announced that the City will offer free design assistance to promote commercial corridors in low-to-moderate income communities. 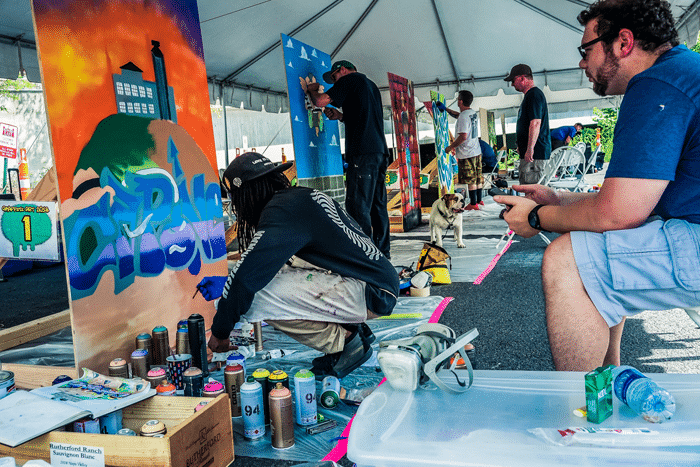 Design services will be offered through SBS’ Neighborhood Design Lab program, which has already helped community-based organizations (CBOs) successfully implement branding campaigns worth up to $20,000 each. Neighborhood Design Lab teaches CBOs how to design marketing campaigns that promote local businesses, engage local residents, and attract customers. While visual design is a key component in boosting neighborhoods, many CBOs lack the necessary funding to put towards design expertise. CBOs can apply now through October 12th, 2018 to join Neighborhood Design Lab’s second cohort. Neighborhood Design Lab works in partnership with the Worldstudio to pair CBOs with a professional designer to brainstorm, plan, and carry out a creative design event or campaign that connects to a long-term vision for a commercial corridor. The following fiscal year 2018 participants successfully completed design projects. Union Settlement built the East Harlem | Working Together marketing campaign. For more information or to apply, visit nyc.gov/neighborhoods. Four CBOs will be selected to participate in this next round of the program. 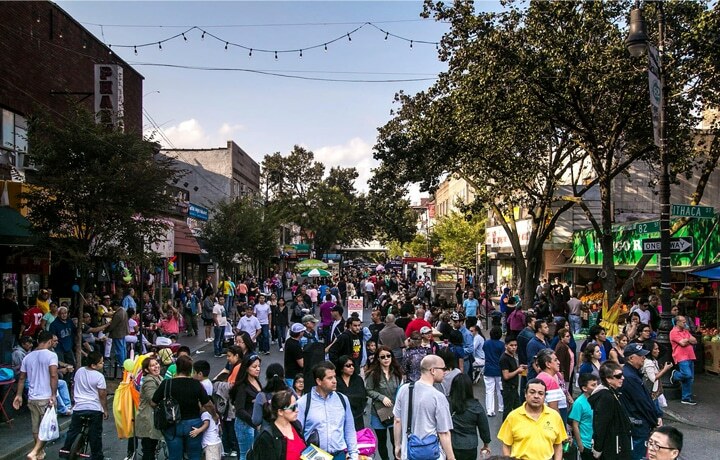 SBS helps unlock economic potential and create economic security for all New Yorkers by connecting New Yorkers to good jobs, creating stronger businesses, and building vibrant neighborhoods across the five boroughs. For more information, visit nyc.gov/sbs or call 311. With the New Year right around the corner, it’s a great time to start thinking about your resolutions. Everyone should set goals at the beginning of the year, so they have some idea of what it is that they want to accomplish. In other words, by setting goals you will solidify your long-term vision for what it is that you want to achieve. There are some great resolutions for writers to set that will keep them productive and working toward their publishing goals. Many people are skeptical about setting New Year’s resolutions, fearing that they will not see them through. While it’s true that many people do abandon their resolutions within weeks of making them, there are many others who stick with them and are successful in accomplishing what they set out for themselves. You can never accomplish a goal that you don’t take the time to set. To finish your novel. Every writer seems to have an unfinished novel on their hands. Make 2019 the year that you finish the novel so that it’s no longer nagging you. Once you get it done, you will feel better about it and can move toward the next steps to get it published. To read more. Every writer needs to be an avid reader. If you haven’t been getting much reading done, it’s important to make it a priority. Whether you read a book a month or a book a week, you need to keep reading. It’s important because it helps expose you to what’s been written and published. To work with a writing coach. Working with a writing coach can do wonders for your writing career. It can help you get organized, finish your book, get your book published, and market your book in a successful way. To embrace your writing style. Everyone has their own writing method, but some people don’t embrace it. Instead, they try to change it, which doesn’t seem natural. Make 2019 the year you embrace your writing method and go with it, seeing where it may lead you. Go beyond your comfort zone. It’s difficult for people to go beyond their comfort zone when it comes to writing. This year, make a commitment to go beyond that comfort zone and see where it leads. Try new things, because you may find they are extremely rewarding and enrich your writing life. Parent has coached hundreds of writers and has taught over 100 writing courses around the world. She works with fiction authors looking to traditionally publish. Her book Storytelling for Pantsers: How to Write and Revise Your Novel without an Outline won the CIPA EVVY Silver Award in Best Business Books, and earned a merit award in the Humor category. She has been a featured speaker on writing-related topics across the globe, and she has been a guest on a variety of television, radio, and podcast shows, sharing her secrets for how to write, publish, and sell your book. For more information about Annalisa Parent, her book, and her coaching services, visit her site at: datewiththemuse.com. For more information on how to become a published author, download her free e-book TheSix Secrets to go from Struggling Writer to Published Author here: datewiththemuse.com/6secrets. Annalisa Parent has worked with writers all over the world. She offers writing coaching services that have been instrumental in helping writers to go from idea to publishable piece and have the confidence to take their work to the market. Parent focuses on three main areas: Quality, Clarity and Creative Flow, all through a neuroscientific approach. For more information on her services and to set up a chat about publishing, visit her site at: datewiththemuse.com or book a one-on-one chat session at datewiththemuse.com/publishnow. You don’t have to look far for evidence of gaming’s influence. 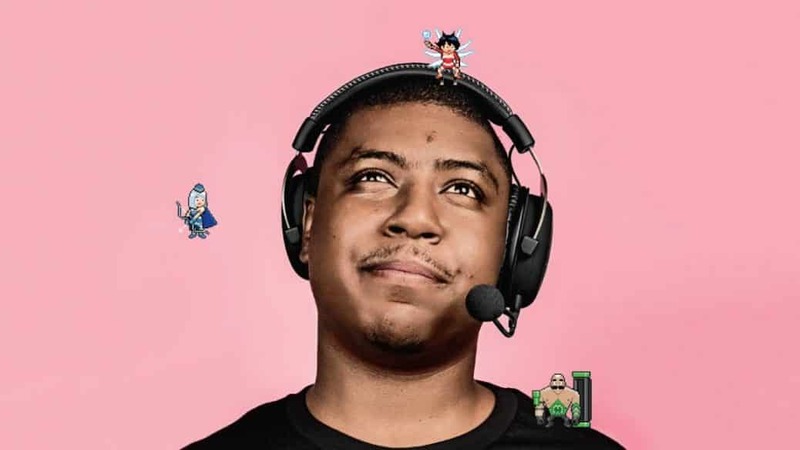 It’s all over YouTube and Twitch in how-to videos and live-streamed sessions of FIFA 19 and Assassin’s Creed. A robust ecosystem of e-sports competitions is rising as well, with game publishers, entertainment companies, and even colleges and universities creating leagues and events for pro gamers and amateurs alike. The largest tournaments, for titles such as Dota 2 and Call of Duty, can fill stadiums and dangle purses of millions of dollars. According to research firm NewZoo, revenue from e-sports-related media, sponsorships, merchandise, tickets, and publisher fees is expected to nearly double from 2014 to reach $1 billion this year. Goldman Sachs projects e-sports viewership to reach 300 million by 2022, putting it on par with the NFL. For all the organizations rushing into e-sports, a hole remains: high school competitions that engage the estimated 75% of American teens who already play video games. Parnell is filling that void with PlayVS, which lets schools create leagues and host virtual and live competitions. Though he’s diving into an industry full of well-funded sharks, including Amazon (Twitch’s parent company) and Discord, Parnell has an edge. In January, PlayVS signed an exclusive, five-year e-sports partnership with the National Federation of State High School Associations (NFHS), the organization that oversees varsity sports and activities at nearly 19,500 public and private high schools across the country. The first test season of a PlayVS-powered competition, for the popular multiplayer game League of Legends, commenced this October at high schools across five states, and the company is gearing up for its official inaugural season in February. If he succeeds, he could effectively control a pipeline that would feed into the burgeoning pro leagues. It took the NBA two decades after its first draft to start recruiting players from high schools, but e-sports leagues are already tapping young talent. A 13-year-old recently signed with a European pro Fortnite team. Given the venture capital and startups flooding into e-sports today, Parnell could create another, equally valuable conduit: one that enables high schoolers—particularly those from disadvantaged backgrounds—to parlay their interest in gaming into lucrative tech jobs. All he has to do is convince schools that e-sports deserves to be taken as seriously as football and basketball. Each November, there is a writing challenge that takes place around the world. The National Novel Writing Month (NaNoWriMo) challenges writers to pen a 50,000-word novel within 30 days. During 2017, over 400,000 people participated in the annual event. Many people like the challenge of writing the novel in one month, but most have no idea what to do with it once it’s done. That’s where an expert writing coach can come into play and help take the novel from a challenge to a published book. 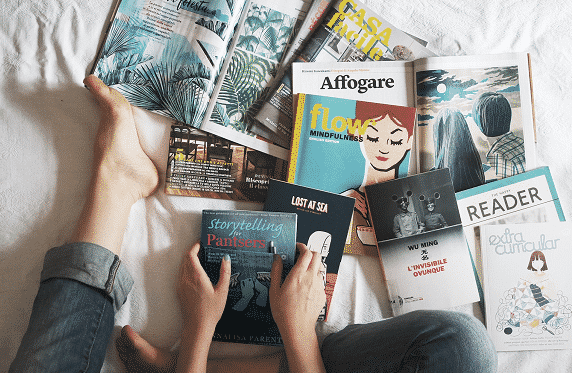 As an expert writing coach, Parent has helped countless people around the world to finish their novel, edit their manuscript to publishable, work their way through the publishing process, and successfully market their book to the masses. She offers one-on-one chat sessions to provide a customized approach to guiding each writer in the specific areas they need help in. Guiding them through the editing process once they have finished their novel. Helping them to determine what to do with the book once they have finished the editing process. Working with them to target publishers that publish books in their genre. Helping them to successfully reach their target market to help sell the book once it has been published. Boosting the writer’s confidence so they feel they can meet the demands of the publishing process and come out successful. Parent has coached hundreds of writers and has taught over 100 writing courses around the world. She works with fiction authors, as well as entrepreneurs seeking to write their expert book. Her book Storytelling for Pantsers: How to Write and Revise Your Novel without an Outline won the CIPA EVVY Silver Award in Best Business Books, and earned a merit award in the Humor category. She has been a featured speaker on writing-related topics across the globe, and she has been a guest on a variety of television, radio, and podcast shows, sharing her secrets for how to write, publish, and sell your book. Parent is also currently offering a 2019 Writing Gym in England Retreat. To learn more about the retreat, visit the website at: datewiththemuse.com/retreat. For more information about Annalisa Parent, her book, and her coaching services, visit her site at: datewiththemuse.com. For more information on how to become a published author, download her free e-book TheSix Secrets to go from Struggling Writer to Published Author here: datewiththemuse.com/6secrets. For a complete list of weird scholarships, conduct a free scholarship search at www.tuitionfundingsources.com. Tuition Funding Sources (TFS) is the largest online resource for higher education funding, helping graduates and undegraduate students address the rising costs of school by providing free access to scholarship information. Through its site TFS connects students to more than 7 million scholarships representing more than $41 billion in financial aid. 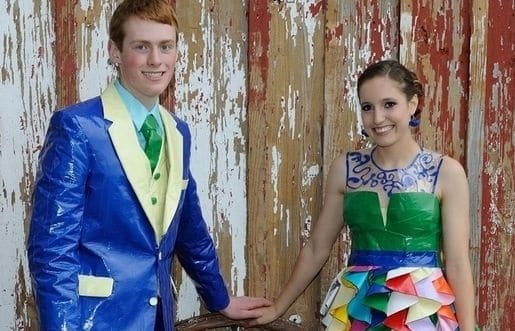 Stuck at Prom Scholarship Contest: – Students compete for scholarships by creating and wearing promwear made from Duck Brand duct tape and/or crafting tape. Chick and Sophie Major Memorial Duck Calling Scholarship Contest: – High School Seniors learn duck calls and compete for college scholarships. DoSomething.org Easy Scholarships: – students can win scholarships by performing fun community service projects, like registering to vote. Tall Club Scholarships: – Scholarships for students under 21 years of age, attending their first year of college, and who meet the height requirements of 5′ 10″ for women, and 6′ 2″ for men. Zolp Scholarship – Annual awards for incoming undergraduate students at Loyola University Chicago whose last name is Zolp and are of the Catholic faith. Chick Evans Scholarship: – Scholarships for golf caddies graduating from high school. For the Love of Chocolate Foundation Scholarships: – For the Love of Chocolate Foundation provides scholarships for students wanting specialized training in pastry arts. United Federation of Doll Clubs Scholarships; – Scholarships are to promote research, increased knowledge, understanding and appreciation of dolls. American Fire Sprinkler Association Scholarships: – Scholarships are designed to educate the public at-large about automatic fire sprinklers. Shirley Chen’s list of experiences is as diverse as it is impressive: she spent her childhood on China’s national gymnastics team, studied biochemical engineering at Columbia University, interned at Chanel, Bergdorf Goodman, and Vogue, and worked as a media and retail consultant at McKinsey & Company, a global management consulting firm. Chen never imagined her resume would include founding a company. But when a former Vogue colleague tapped her on the shoulder to run the marketing and business development for luxury goods brand Moda Operandi, a seed was planted. Chen was tasked with driving customer acquisition with a specific focus on digital e-commerce, and that’s where she spotted a gap in the market. 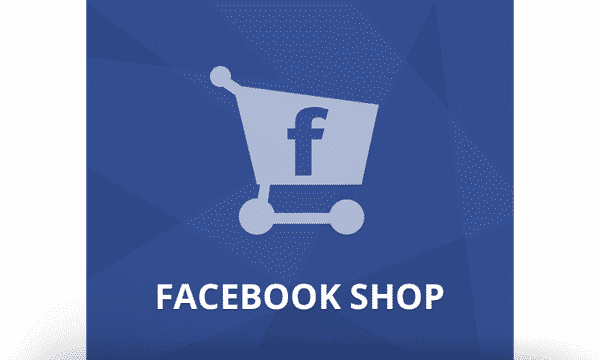 Companies were so focused on the traffic from traditional platforms like Google and Facebook that they were missing a valuable source of customer acquisition—online content. 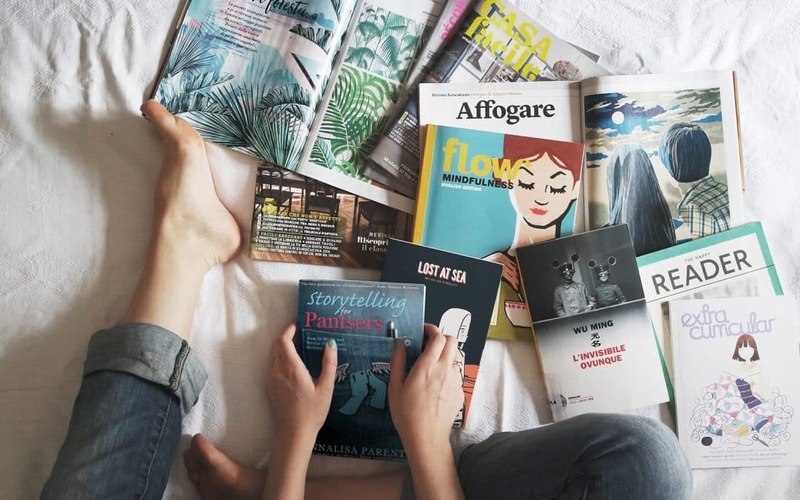 When consumers wanted to find the trendiest swimsuit, most effective blackout curtains, or best-priced coffee maker, they looked for the answer in online magazines and blogs. The problem with that was two-fold. On the one hand, thanks to an aging internet, many older links on publishers’ pages are dead, leading consumers to 404 pages. On the other, many publishers were using hardcoded, static links to Amazon product pages (some 650 million times per month), meaning consumers didn’t have the opportunity to consider purchasing from other retailers, even if Amazon didn’t have the best price. In either case, it was a lose-lose-lose situation for consumers, advertisers, and publishers alike. Chen devised a solution with Narrativ, a tech company that’s using AI to #EndThe404 and build a better internet for shoppers by making sure that every time they click on a product link on a publisher’s site, it will lead not just to an active page, but to the retailers with the best price. The results so far have been stellar. In the year since their launch out of stealth mode, Narrativ has raised over $3.5 million in venture capital, rewired more than one billion links, and impacted more than 200 million internet users each month. Narrativ, who has also partnered with notable brands like Dermstore, Ulta Beauty, and New York Magazine, is set to deliver more than $600 million in advertiser value in 2018, and has earned a nod from the World Economic Forum as a Technology Pioneer. Chen stands at the helm of it all, CEO of a game-changing tech company she was once almost too afraid to build. She recalls the nervousness she felt when the idea first came to her. She approached two former employers to build it, but both declined. That’s when Chen’s mentor, head of McKinsey’s North America Media spoke the words that fired her up: “Why don’t you build this thing on your own? I think you’re being a real coward.” She knew that he spoke not to discourage her, but to push her to make a move. 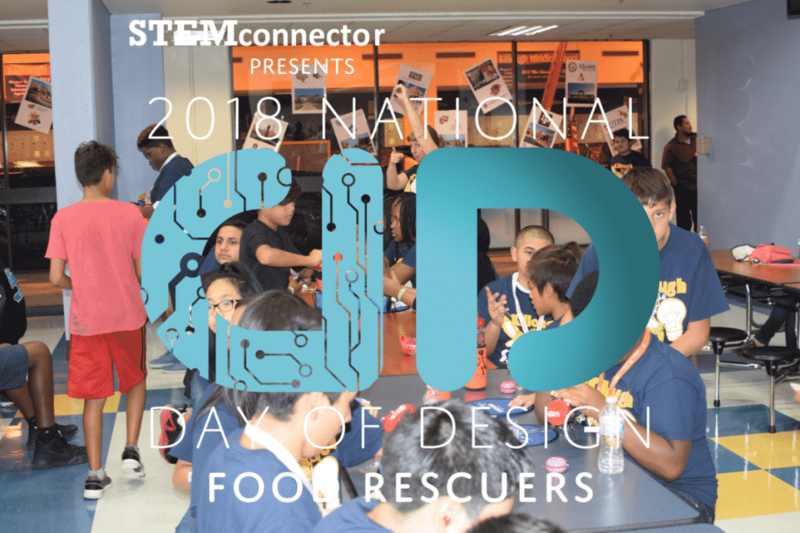 In anticipation of National STEM/STEAM Day (November 8, 2018), STEMconnector’s National Day of Design returns with a Mission for students of all grade levels to design solutions for eliminating food waste in their school’s cafeteria. This innovative design challenge encourages real-world critical thinking, communication, teamwork, and overall Science, Technology, Engineering, and Math (STEM) skills while connecting students to a larger national movement – over 30,000 students across the country participated in 2017’s inaugural National Day of Design. 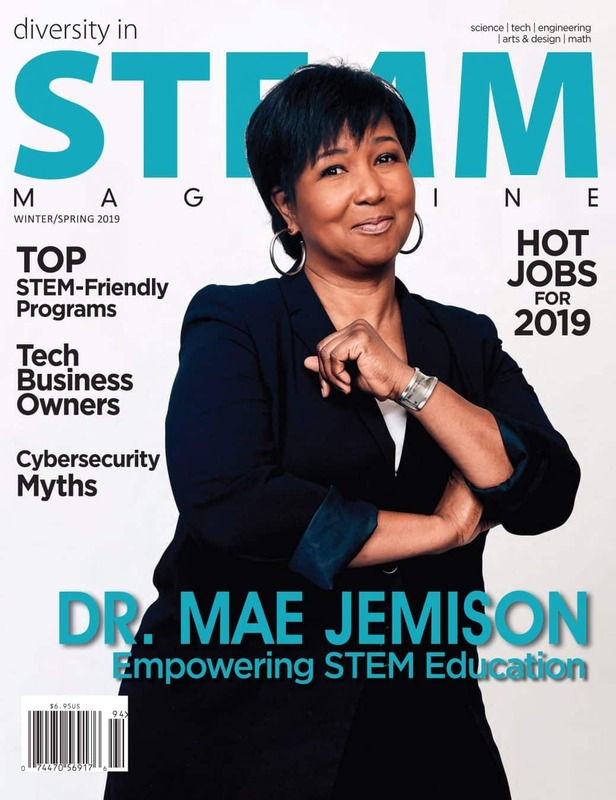 With approximately 20 percent of today’s jobs requiring some level of STEM background according to the National Science Board, helping young people develop these skills is critical to individual, community, and national economic success. However, despite sizeable investment by K-12, higher education, industry, and nonprofits, the workforce loses potential STEM employees at every stage of the pipeline. Experiential learning opportunities are proven to drive STEM interest and build critical employability skills that will guide young people through their education and careers. The 2018 National Day of Design Mission, Food Rescuers: STEM Innovations to Reduce Food Waste, provides an opportunity for students in grades K-12 to acquire deep understanding about a challenge that impacts their daily lives and their communities while using interdisciplinary skills in various sciences, English, technology, and the fundamentals of engineering to design a new invention that will reduce food waste in their school’s cafeteria. The standards-aligned Mission can be downloaded for free at: www.nationaldayofdesign.com after August 15, and participants are asked to share photos, quotes, videos, and other updates from the Mission on social media using #DayofDesign2018 on November 8. For additional information, contact DayofDesign @ STEMconnector.com. Day of Design is an initiative of STEMconnector, a professional services firm committed to increasing the number of STEM-ready workers in the global talent pool. The organization provides a platform for cross-sector learning and engagement for a passionate network of leaders who are collectively re-envisioning the workforce. Created by Walt Disney in 1955, Disneyland has been a magical destination for kids and adults alike for the past 63 years. It’s also a huge moneymaker. Disney’s parks and resorts brought in nearly $5.2 billion in revenue in the last quarter alone. Central to Disneyland’s success? Its meticulous design. The history of that design is the subject of a new eponymous book published by Taschen. 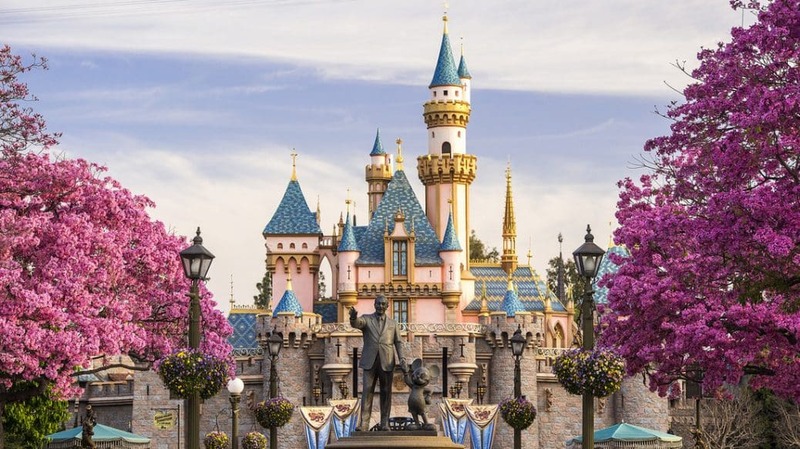 Written by Chris Nichols, an architectural historian, preservationist, writer, and Disneyland fanatic, the book touches on everything from Disney’s involvement in the park’s development to the famous designers and engineers who built it. But Walt Disney’s real feat was to create an immersive world that combined the familiar with the fantastic, laid out in an easily understandable way so that visitors always felt in control of the spectacle around them–all while persuading them to part with as much money as possible. Disneyland was different from the other theme parks 0f the era because it was designed to be more like a World’s Fair than a carnival. In fact, the famed ride It’s a Small World was originally built for the 1964 World’s Fair in New York. But rather than showing off different country’s achievements, Disneyland instead focused on some of the most foundational American stories of the last century–fairy tales, fantasy, and science fiction–all told through immersive experiences, decades before virtual reality became a thing. Disney’s genius was in making the otherworldly feel completely familiar. 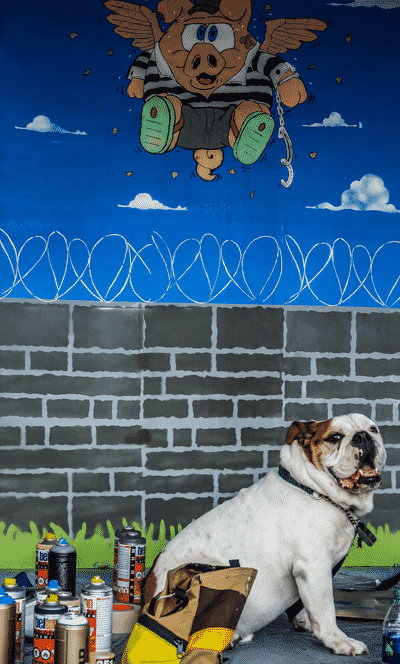 Today, with the rise of virtual reality, consumers are accustomed to feeling like they’re the center of an experience, whether it’s a music video or art therapy. But more than 50 years ago, such experiences were rare. Disneyland was a masterclass in the art of the immersive narrative. “You’re not only experiencing someone guiding you through a story, but you’re the main character,” Nichols says of the rides. “In Peter Pan’s Flight, there was no Peter Pan figure at the beginning, because you were Peter Pan. You’re not only in a story, you’re living it in the architecture, in the ride vehicles, in the costumes.” By making visitors central to each attraction, Disney created seductive experiences that visitors felt they couldn’t get anywhere else. What you wear on your feet reflects your personality, status If there is one thing that most women love, it is shoes. Look in the closet of most women and you will see a collection of shoes that they are proud of. Online shopping opportunities for shoes have even further pushed the growth of the industry, with IBIS World reporting that in the last five years shoe sales online have surged, with the revenue now reaching $14 billion. It’s an industry that will continue to thrive, and for good reason. Shoes say a lot about the person wearing them, even if you have to temper what you wear with them, they always give people a way to let their personality shine through. McDonald is a bit of a pioneer in the shoe industry, having created a style that is unique enough to earn a U.S. patent. His line of designer footwear features high-fashion pumps with 4-6” heels that have an eye-catching snakeskin outsole that is encrusted with Swarovski crystals on the bottom of every shoe. They are shoes that help make a statement not only about the designer, but about the person wearing them. 1. Designer shoes. Those wearing designer shoes make a bold statement about status. Designer shoes are a status symbol, and these people are comfortable with being in their own skin and are not afraid to show off their high level of success. 2. High heels. It takes a confident, driven woman to wear high heels. They are for those who are attractive, have excellent taste, and have endless determination. If anyone is running the show, it’s usually the woman in the designer high heels. 3. Expensive shoes. The amount someone pays for their shoes says a lot about what they can afford, their level of success, and their taste for the finer things in life. Expensive shoes are synonymous with good taste, success, and earning a lot of money. 4. Colors and prints. While shoes come in all types of colors and prints, those who opt for the bolder options are not afraid to be bold themselves. They could be extroverts who want to be heard or they could be introverts who are silent, yet very confident and comfortable with who they are. Even the quiet ones desire to be noticed, and bold colors and prints will help them do just that. 5. Custom designs. Those who seek out custom designs or unique shoe lines are leaders, rather than followers. They want to help set the trends and styles and want to be seen. They love how custom designs ignite conversations, giving them a chance to flex their forward-thinking fashion moves. Started in 2016, Exotics by Cedrick is high-fashion shoe line that has been turning heads from the Golden Globes to the MTV Movie and TV Awards. The company motto is Live Life Through Your Soles, and he’s created unique-looking soles that stand out and make a statement. McDonald is a serial entrepreneur who owns several businesses in addition to Exotics by Cedrick. 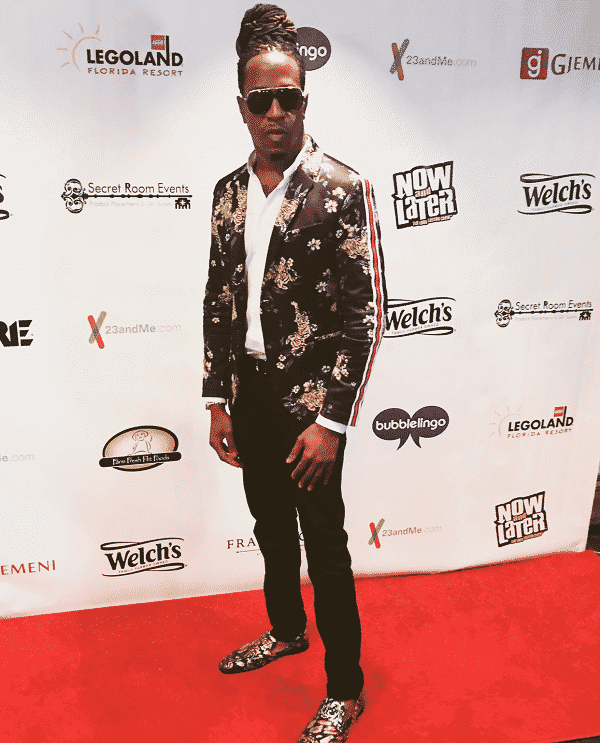 From the Tampa area, he aims to help set the trends in the high-fashion world. To create his shoes he starts with a hand sketch, usually in the middle of the night, and then creates the rendered design on CAD. Cedrick is also dedicated to giving back to help causes he cares about, donating proceeds from the sale of the shoes to the AIDS Foundation to help combat the global disease. 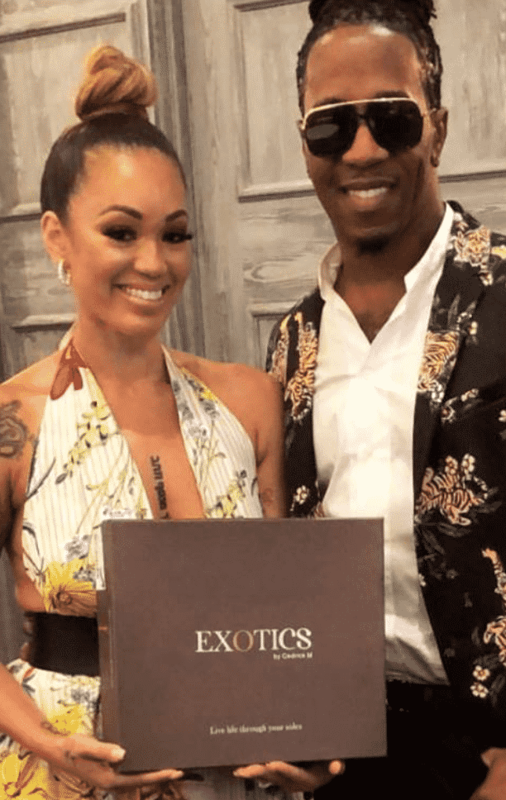 Owned by Cedrick McDonald, Exotics by Cedrick, a celebrity fashion and footwear designer, is a Tampa-based high-fashion high heel shoe company. The company has a patent for its unique design, which features a snakeskin outsole that is encrusted with Swarovski crystals. Since the company was started in 2016, the trend-setting shoes have made their way into many celebrity hands. To learn more about Exotics by Cedrick, visit the site at exoticsbycedrick.com.